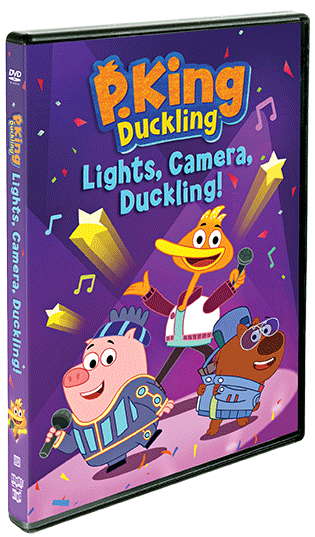 P. King Duckling: Lights, Camera, Duckling! Quiet on the set! 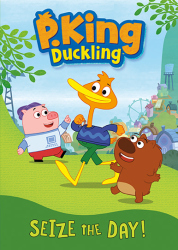 P. King Duckling is here! 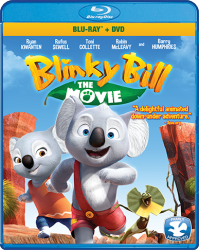 wacky adventure that will seize any day in hilarious style! 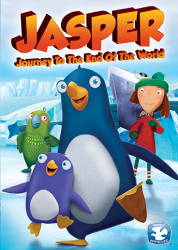 Brought to you by the award-winning Josh Selig (Sesame Street, Wonder Pets! 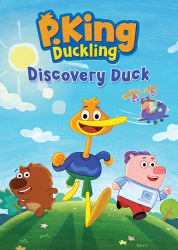 ), P. King Duckling encourages creative thinking and problem-solving skills in children with his funny, family-friendly adventures. 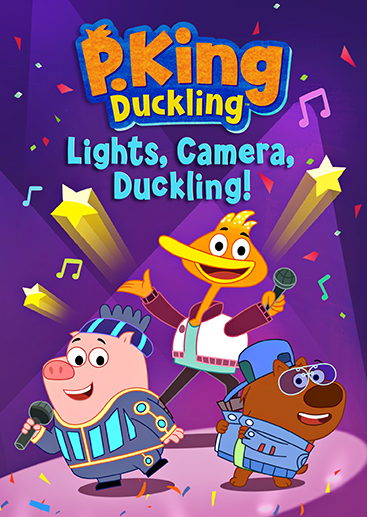 With P. King, Chumpkins, and Wombat as your guides, you're in for one terrific time, you lucky duck!